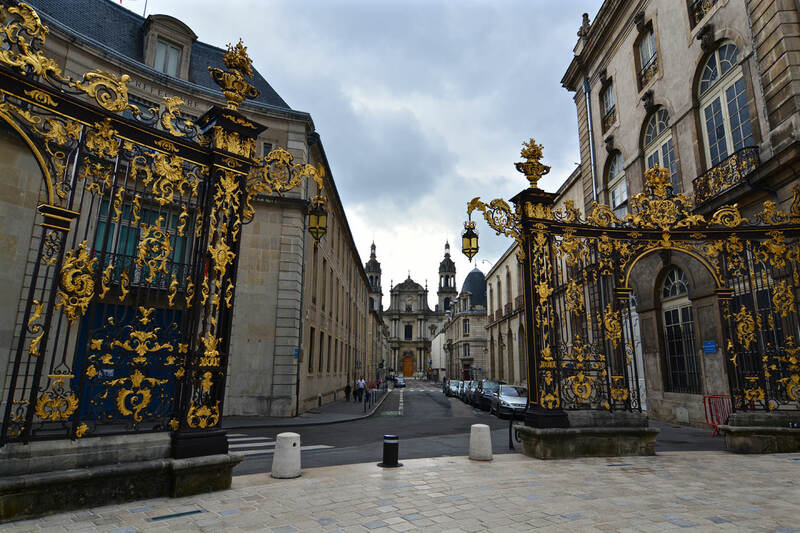 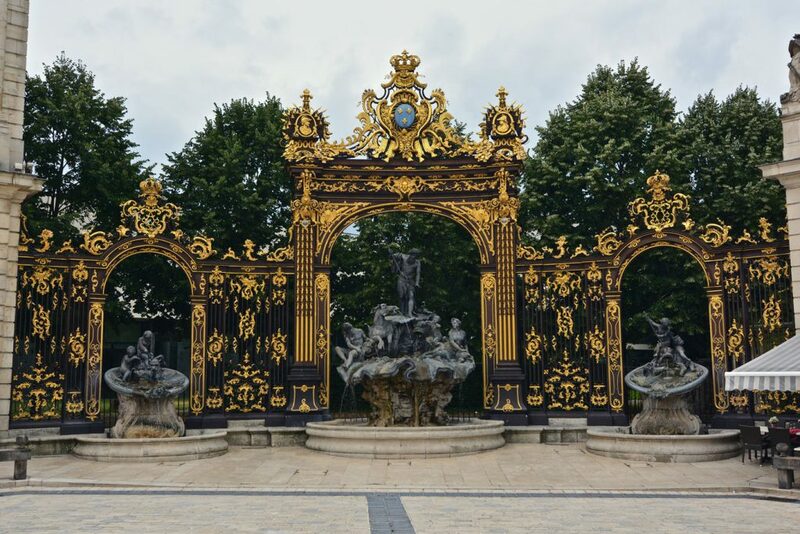 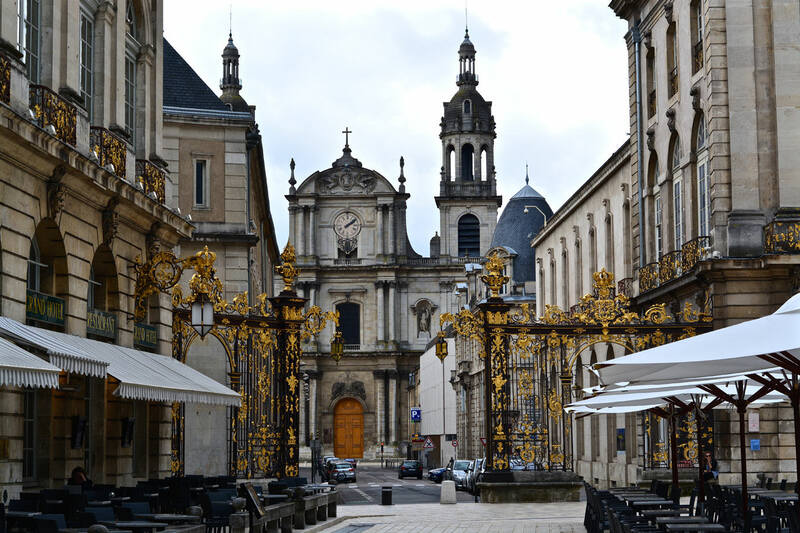 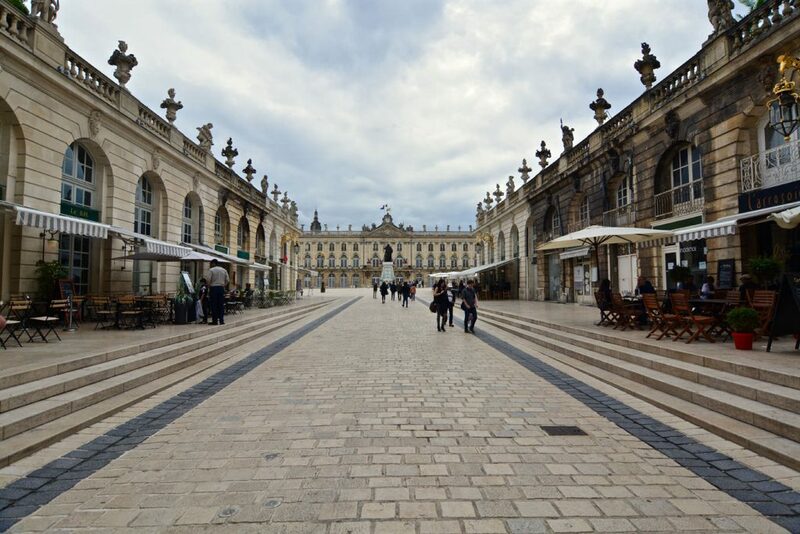 Over 104.000 people call the city of Nancy, which is the capital of the Meurthe-et-Moselle department, their home. 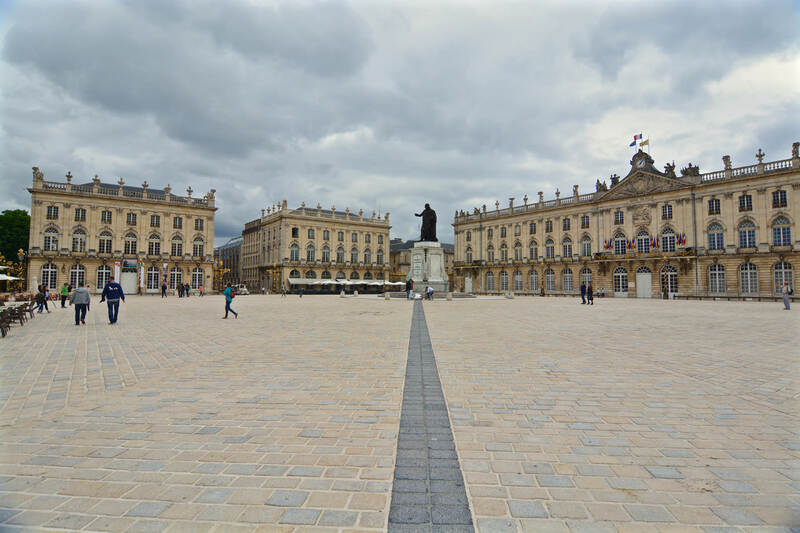 Located in north-eastern France, it is world-renowned for its well-preserved 18th-century architecture and place Stanislas, place de la Carrière and place d’Alliance are listed as UNESCO World Heritage Sites because of it. 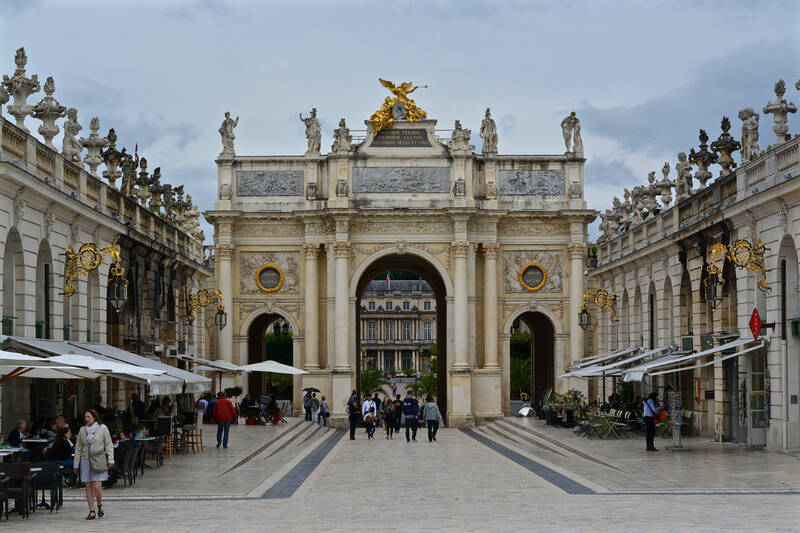 Place Stanislas is even amongst the top 4 UNESCO World Heritage Sites and was built by Stanislaus I of Poland between March 1752 and November 1755 to link the medieval old town of Nancy with its new town. 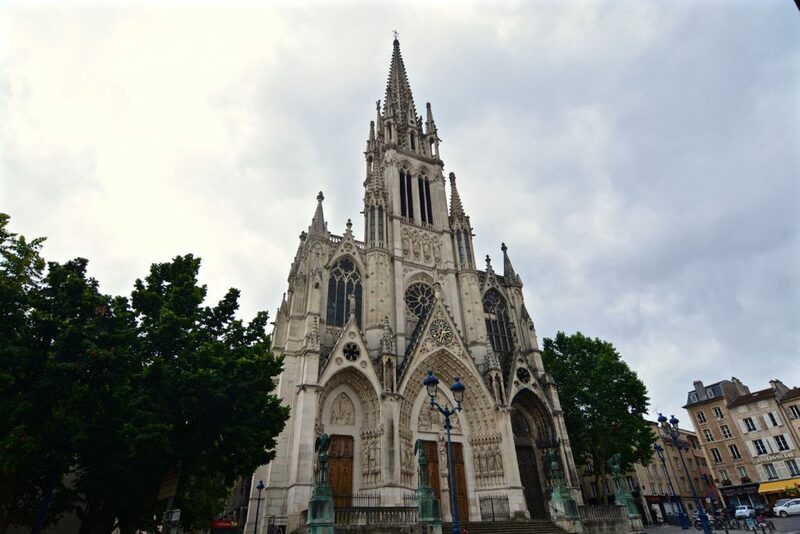 With 800 BC, however, the earliest signs of human settlement date way back before medieval times. Early settlers were attracted by easily mined iron ore and a ford in the Meurthe River. With Nanciacum the first fortified town was built around 1050 AD. 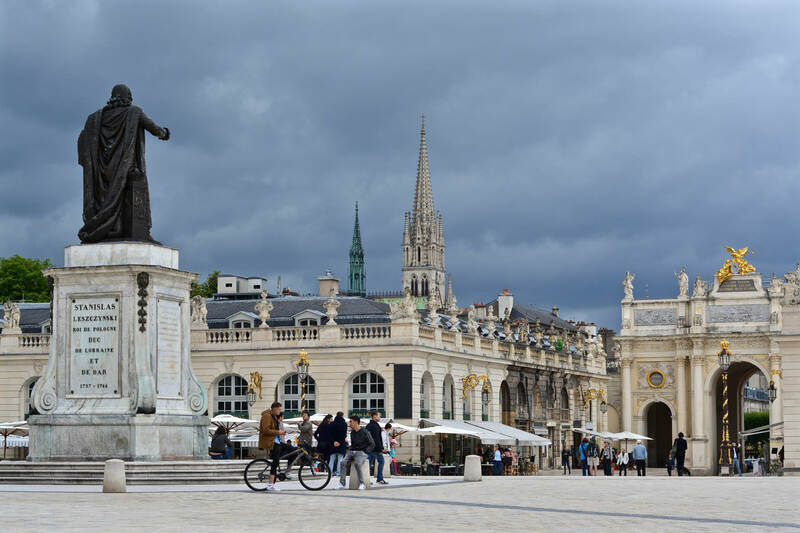 Today Nancy is the second largest city in the Lorraine region, only placed behind Metz recently due to a small decrease in population from 2009 to 2014.